BTree Solutions can help leverage your business technology to innovate. We change the scale and pace of the Data work to remain competitive and relevant. BTree Solutions Big Data solutions enable users to store, manage and evaluate data across numerous sources while making data accessible to users. BTree Solutions offers modernized solutions to enable movement, management and consumption of large volumes of structured and unstructured data. Help access and analyze information across the enterprise. 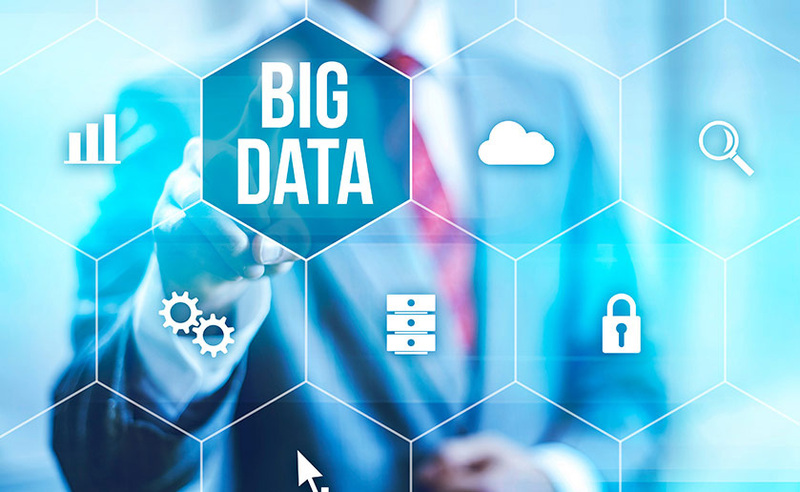 BTree Solutions understands the opportunities presented by new big data sets and help you to channel these to ensure you stay one step ahead. We bring together leading data technology experts with business and industry sector expertise to help you get better value from both corporate and external data.